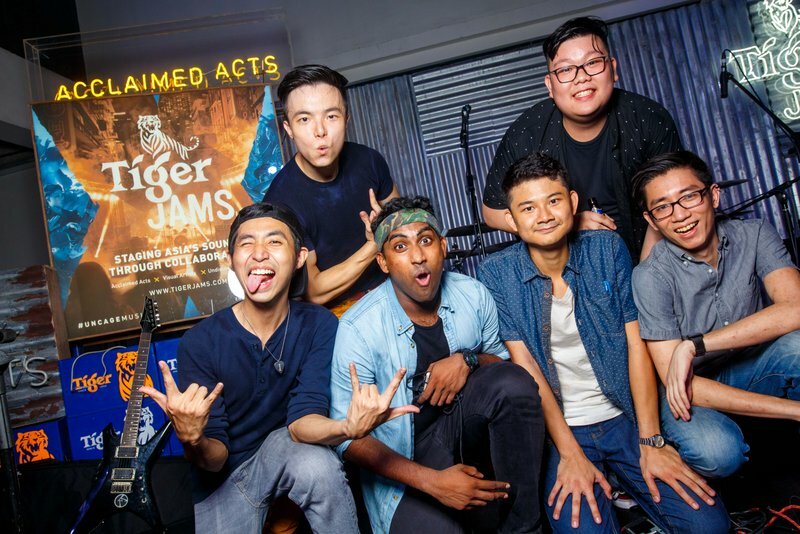 1b Tiger Jams’ finalist Donamarie show supporters what they are made off at their showcase held at KL Venue, Fahrenheit 88 on Aug 20. 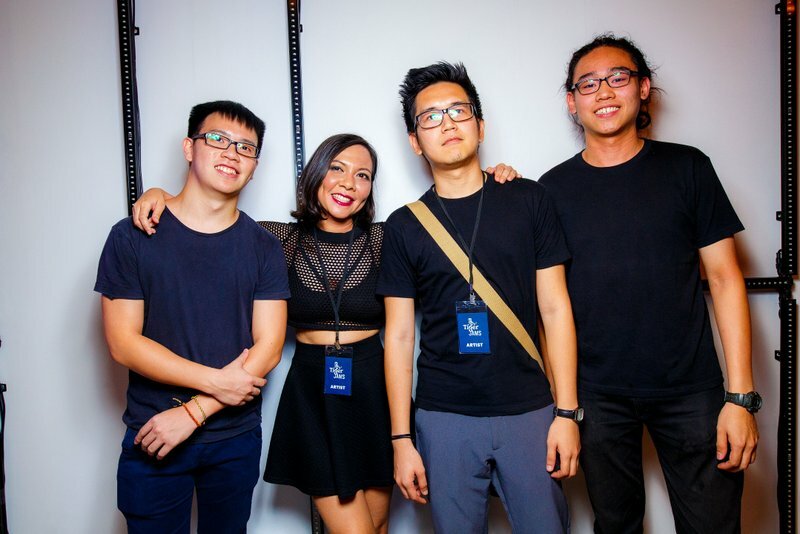 Kota Kinabalu’s electronica artist, Rozella – one of the three Tiger Jams finalist – has been handpicked by Chvrches for a special Tiger Jams collaboration. 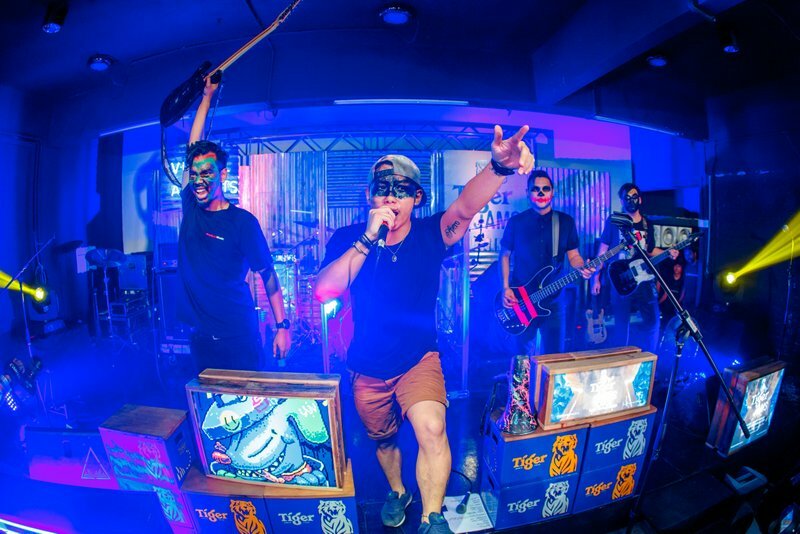 Since July 26 KFC has been promoting the KFC Olé Olé Rice Wrap, available at their stores nationwide. 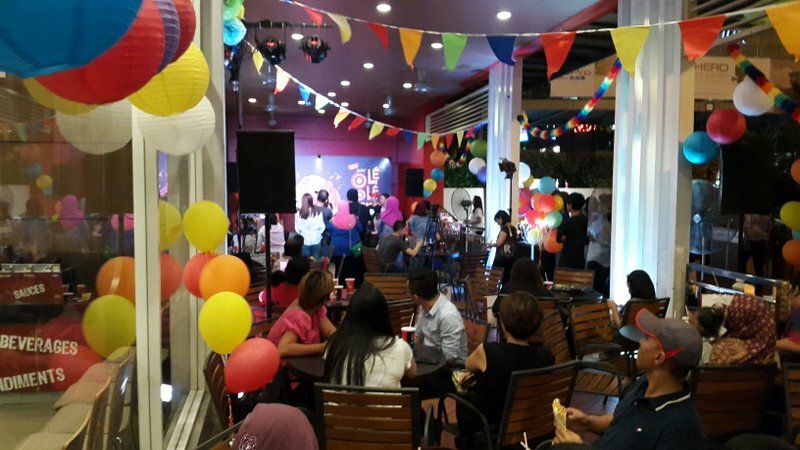 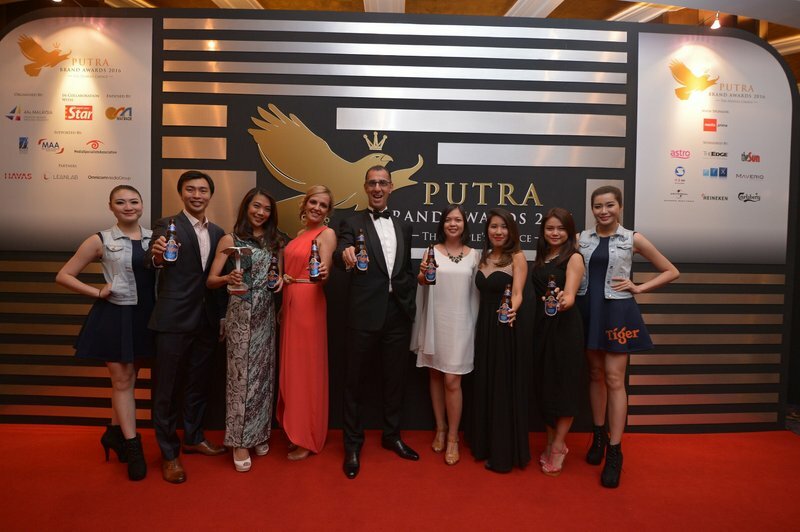 On August 18, KFC was kind enough to organize a party at KFC@theCurve and we got the chance to taste what the fuss was about. 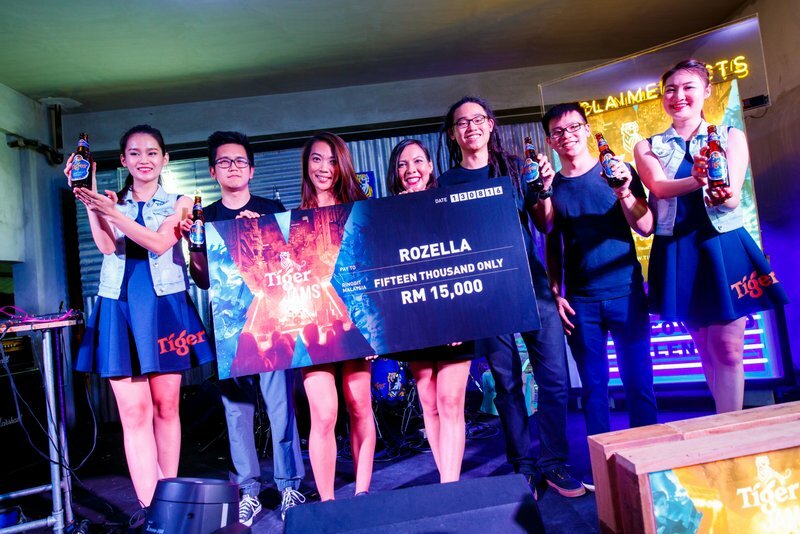 Tiger Beer marketing manager Jessie Chuah presents the mock cheque to Tiger Jams Top 3 act Rozella at her showcase on Aug 13 at The Hive, Trec.